At Braswell Carpet Cleaning. You, our customer’s safety and satisfaction is our first priority. 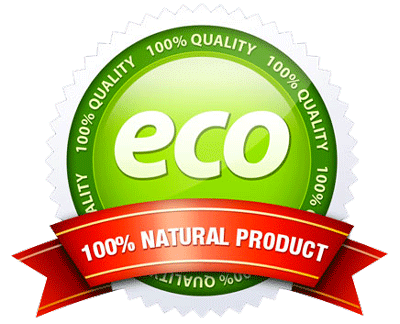 You can be assured we only use eco-friendly products in your home or business. All being 100% organic and bio degradable leaving your carpet clean, dry and disinfected when we leave your home or business. All of our products are safe for your Children and Pets to play on the moment we leave your home. We are committed to providing local homes and businesses with a cleaner, healthier option for cleaning and a superior level of customer service. Built almost entirely from referrals, we place the utmost importance on superior service and cleaning. We pride ourselves on reasonable, flat rate pricing, reliable on time service and honest hard work. There are no additional charges or varying “cleaning packages”. At Braswell Carpet Cleaning we approach every job and treat all carpet and upholstery with one primary focus: to restore the carpet/fabric/tile to the best possible condition. There are no additional charges for spot removal or deodorizing. 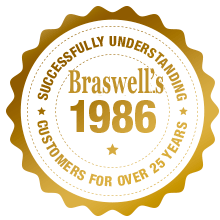 If you are a current or former client, please tell a friend about your experience with us here at Braswell Carpet Cleaning. Our system is a truck-mounted hot water extraction process which provides deep, thorough cleaning of your carpet without wetting the carpet backing. Our powerful vacuum removes over 95% of the moisture from your carpet so you can resume normal activities in a very short time. We have 5 services trucks to serve Emerald Isle and the surrounding area. Our system is safe and gentle on upholstery. It will cause no fading or shrinkage. We use no caustic chemicals or detergents. Thus, our system is safe for people, pets and the environment. All of the dirt and water removed from your carpet is returned to a storage tank on our truck. So, when we leave all you are left with is a clean, beautiful home. No noisy machine in your home – No need to use your electricity – No need to use your hot water – Deep, thorough cleaning Process results in quick drying – Process revives carpet color – No caustic chemicals – Eco-Friendly & Pet Safe.